Hello and guten Krampusnacht! Tonight is the night that Krampus comes to town to kidnap, beat, and punish all of the naughty girls and boys. 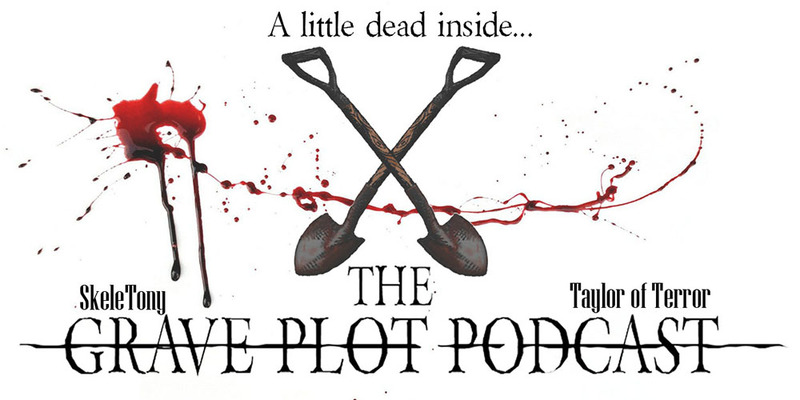 So before that happens, you better check in with a new episode of The Grave Plot Podcast! In Real World Horror, we talk about a mirror that is haunted by the captain of the Titanic and it can be yours for only £10,000. We’ll tell you how. In Horror Business, we discuss some remakes or reboots or “spiritual sequels” or whatever other BS term Hollywood is using this year, namely Candyman and Madman, as well as Resident Evil. 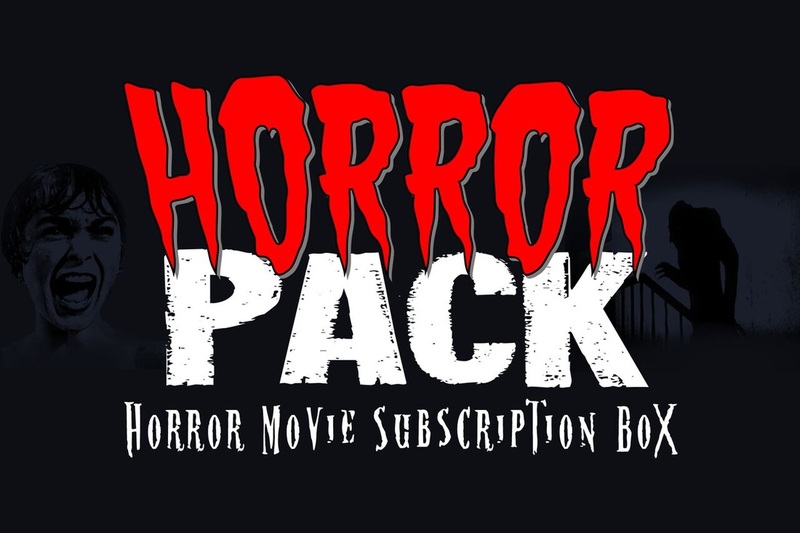 We also talk about a film adaptation of the novel “My Best Friend’s Exorcist” and a sequel to the indie slasher The Barn. For our film reviews, we head to the hood to hear some tales from Mr. Simms. First up is Clarence Williams’ version in 1995’s Tales From the Hood. We go on to discuss the new sequel, featuring Keith David in the lead role. These two movies are both anthologies featuring four different… well, tales from the hood, and it takes a while to talk about them all. So strap in for another long, hell raising episode of The Grave Plot Podcast. James Gunn definitely didn’t direct Terror Firmer. It was Tromeo & Juliet I was thinking of. And he was the writer, not the director.